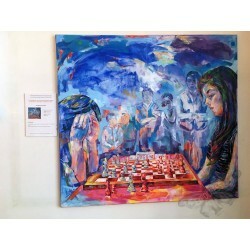 EXPOCHESS - Digital art gallery "The Cross Culture of Chess"
Fotografía titulada "Volando a casa" de Georgia Bravo, Colectivo Cuarto de Luna (México). 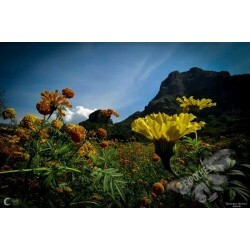 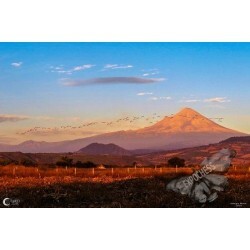 Photograph entitled "Cempasúchil" by Georgia Bravo, Colectivo Cuarto de Luna (Mexico). 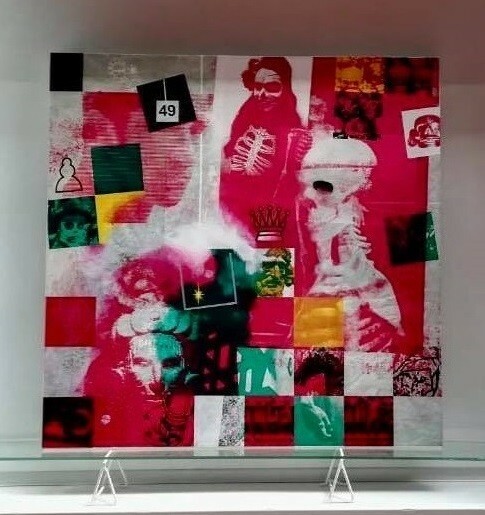 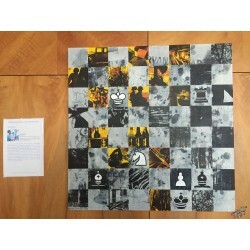 Photograph entitled "Haciendo historia" by Georgia Bravo, Colectivo Cuarto de Luna (Mexico). 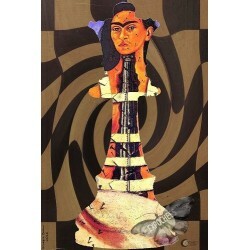 Photograph entitled "Reina Frida" by Georgia Bravo, Colectivo Cuarto de Luna (Mexico). 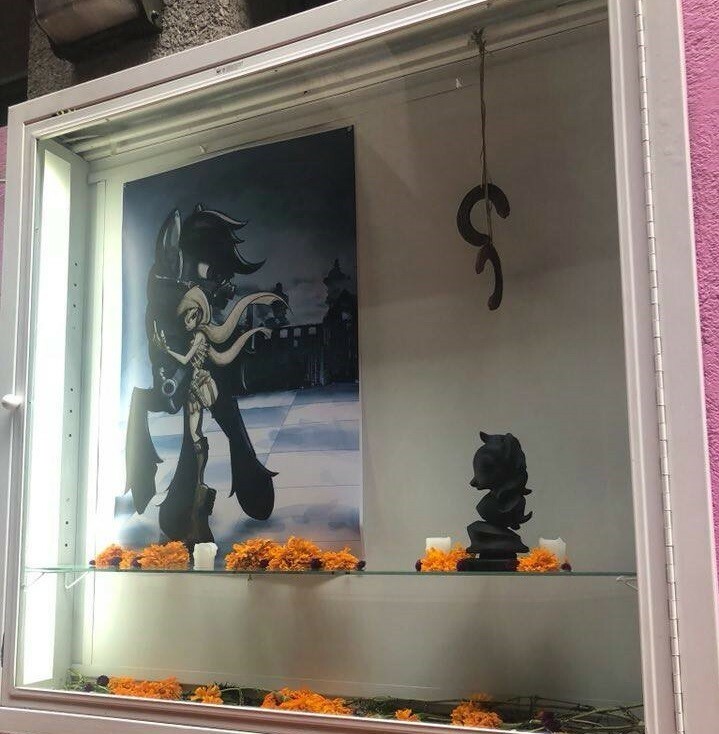 Photograph entitled "Reinando Chicomocelo" by Georgia Bravo, Colectivo Cuarto de Luna (Mexico). 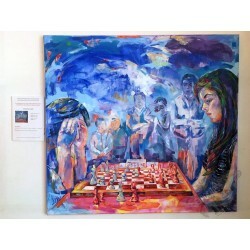 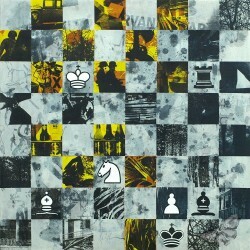 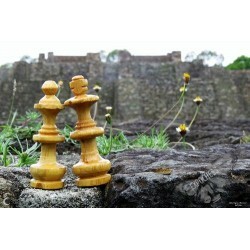 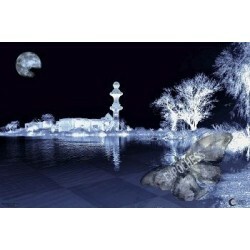 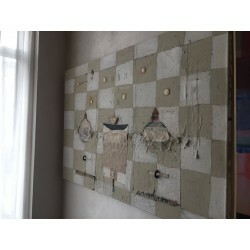 This Digital Art Gallery has as its theme the Cross Culture of Chess. 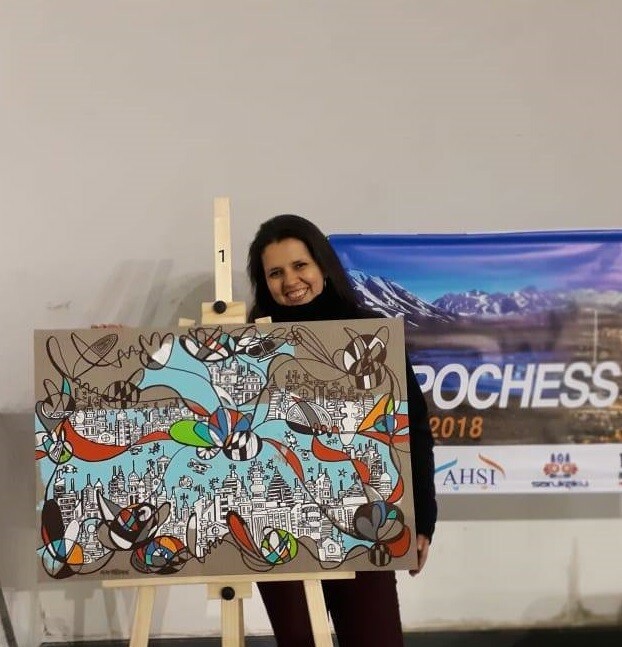 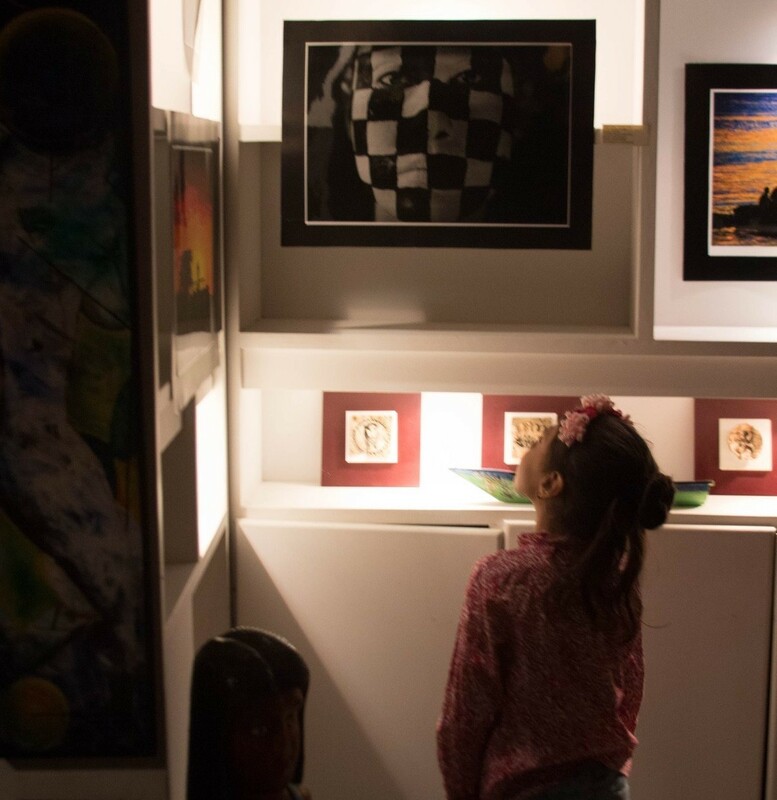 At EXPOCHESS we began to gather works of art and artists from various parts of the world in 2014, since then, we have organized several exhibitions and contest to date in more than 6 countries.